During the civil war, General Jeb Stuart was the trusted eyes and ears of Robert E. Lee. 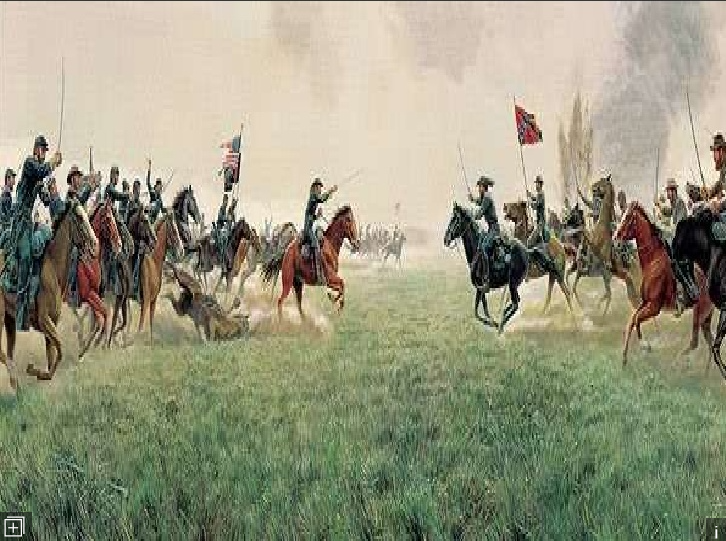 However, during the Battle of Gettysburg Jeb Stuart was late and Lee had to make decisions without adequate data. Many historians feel that this contributed to Lee’s loss at Gettysburg. During the years that I have farmed, I to have lost may battles and almost lost the war. In hindsight, these losses were often due to poor data, inability to analyze the data to create information and the inability to execute decisions based on the intelligence that was needed. Due to hard lessons learned, we are putting a lot of emphasis on data and risk management. That includes crop insurance, marketing, bookkeeping, budgeting and precision ag. Everything ties together. 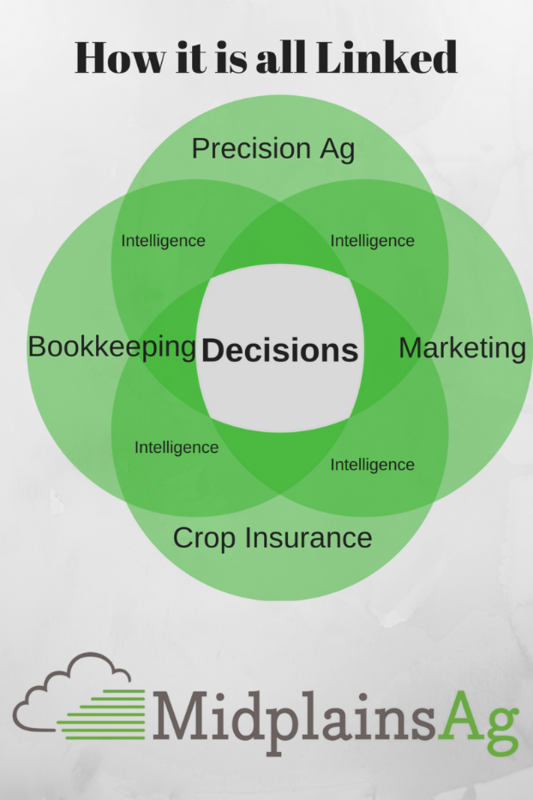 One of the businesses that we partner with is E4 Crop Intelligence. Greg Reisz uses the following graph to express the importance of data which leads to information which leads to intelligence. Greg is illustrating that to make intelligent decisions on managing your farm, you need to start with data. 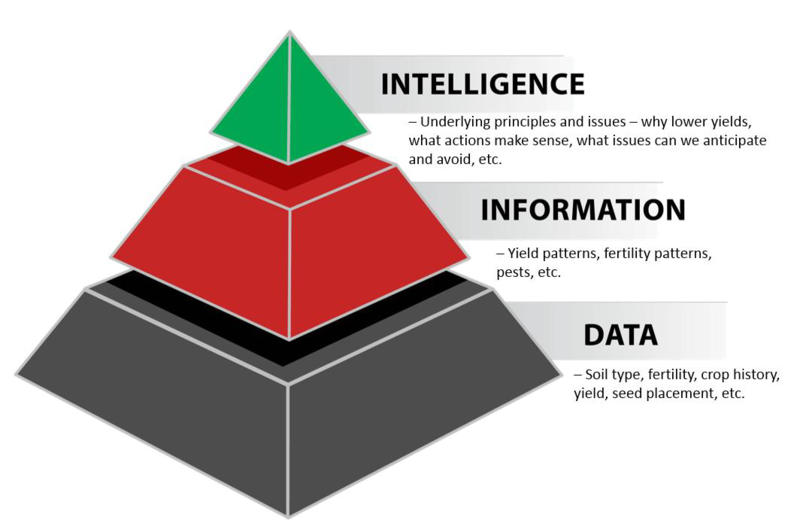 A recent article in Corn and Soybean Digest discusses the data layers you need for prescriptive agriculture. 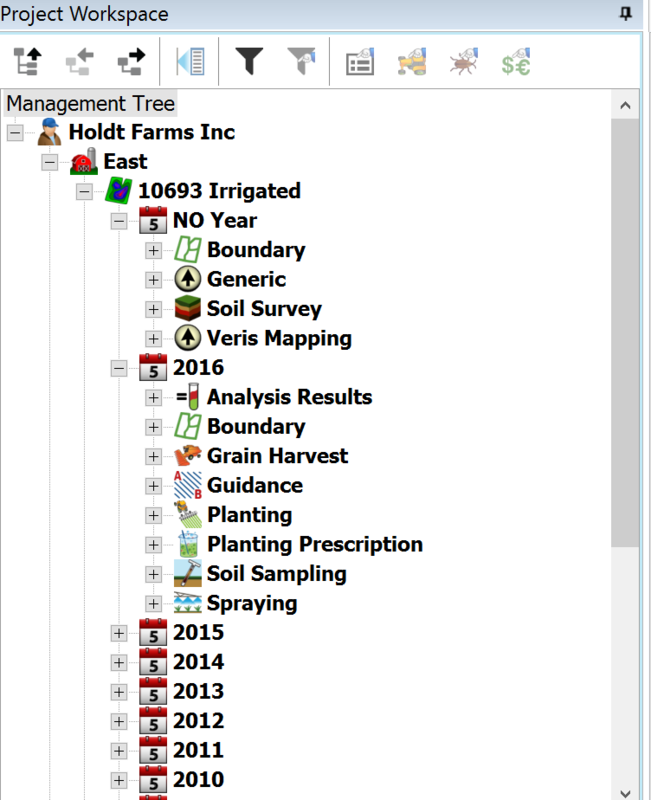 These layers include field boundaries, yield maps, planting maps, as-applied maps, elevation and high resolution soil maps. The poor prices that we are currently experiencing make risk and data management even more important. If corn was still $7/bushel mistakes would be survivable. With corn at $3.20/bushel mistakes are lethal. It’s critical to put your resources where they are needed. You are probably spending close to $350/acre on seed, fertilizer, chemicals and irrigation fuel. Budget a small part of that to use data to make sure those dollars are put in the right place. During the past few years, we have spent a lot of time gathering, organizing and learning to analyze data and use data. This is an example of the data we are gathering and how we organize it. We are using this information for everything from seeding, fertilizer, irrigation and budgeting. Don’t count on $7.00 corn to save you from bad decisions. Take the necessary steps to make better decisions. 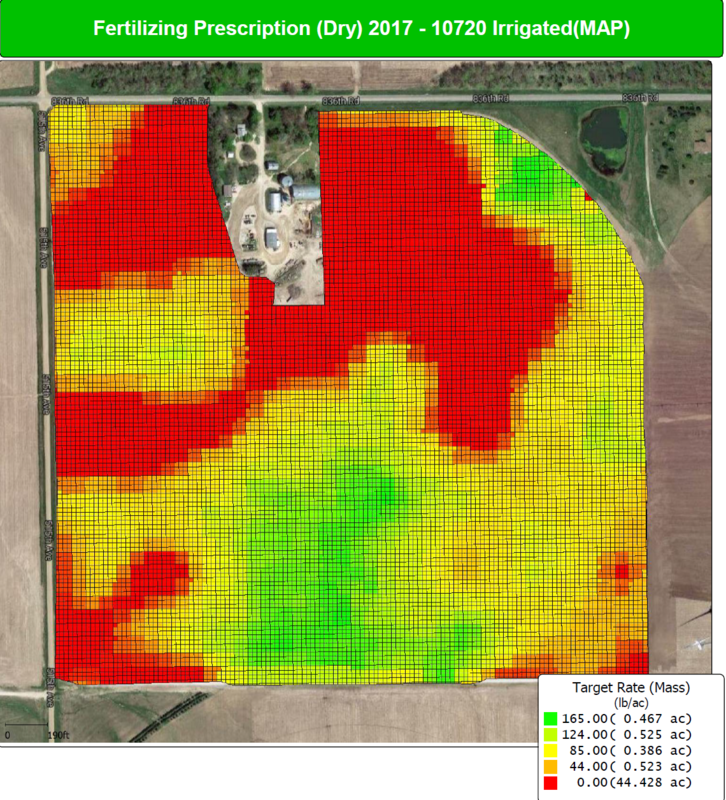 Contact Midplains Ag to see our programs to help you collect, analyze and use data to better manage your farm.